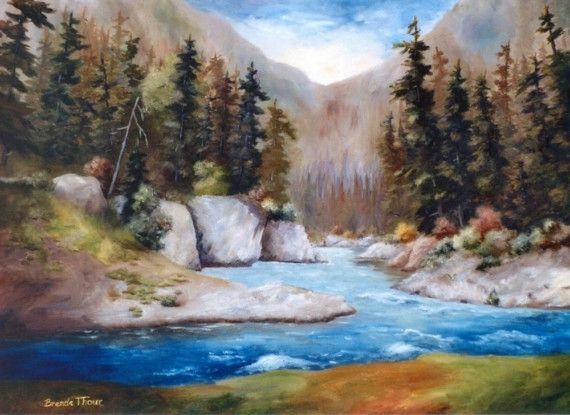 This is an original 18x24 inch oil painting on stretched canvas by Brenda Thour. Reference photo by Ruth Palmer. Copyright remains with the Artist, Brenda Thour.